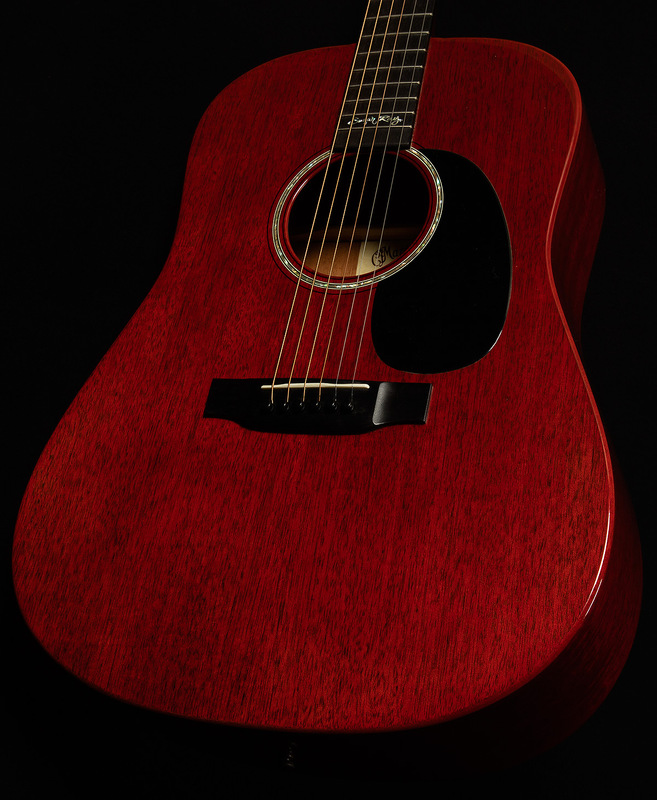 Great Condition with very light scratches on headstock, superficial finish dings in bass and treble sides. Includes hard shell case. 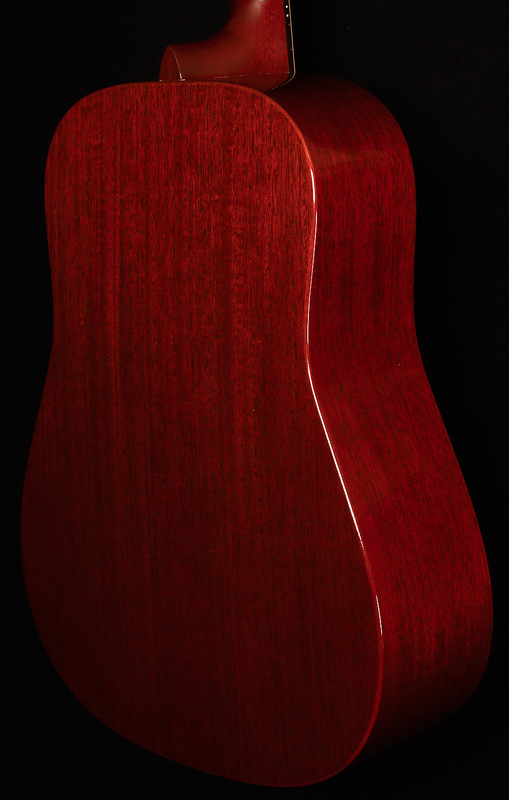 We normally shy away from "be-all, end-all" language, but this is certianly the most vibrant, responsive and utterly dynamic mahogany topped guitar any of us has ever played. 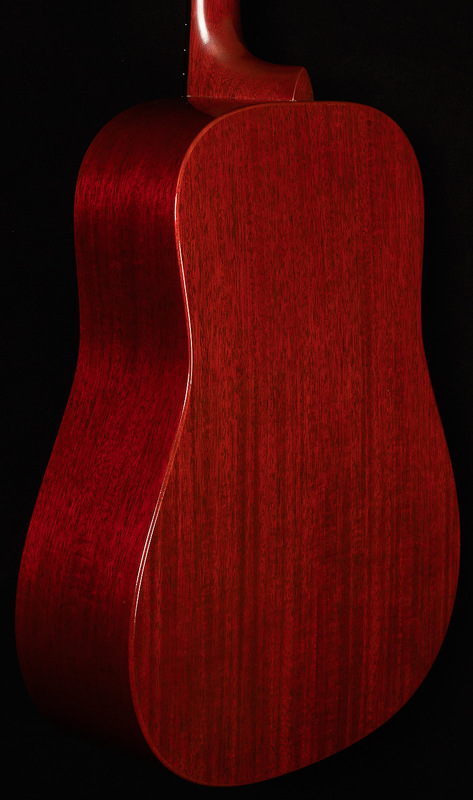 Normally mahogany topped guitars can have a relatively narrow frequency range. This one is anything but. The dynamics are off the charts and there's a sweetness in the high-end that's rare in the dreadnought size. We're huge fans of this one.